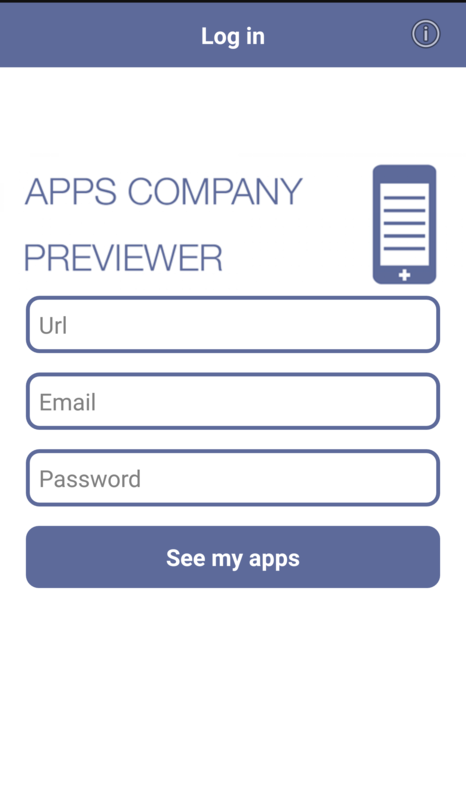 How to preview the app I’m creating? After installing Apps Company Previewer, launch it. Enter the URL of your Siberian (e.g. : https://my.siberian.com ), then your credentials and navigate through your applications. Download the zip file and install it in your Backoffice > Settings > Modules. How to use the iOS Auto-publish service?